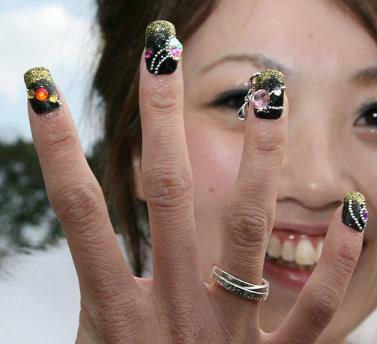 Getting a manicure done at a salon can be pretty expensive especially if you get your nails done weekly. You can easily create your own nail art designs at home using your favorite nail polishes and a little bit of creativity. 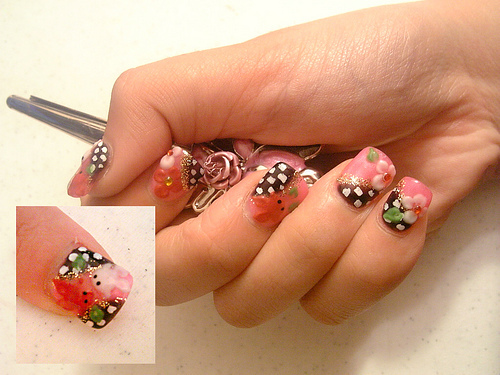 Here are some tips and tricks to create your own nail art designs. Remove any traces of nail polish from your nails using acetone free nail polish remover because it is not as damaging for the nail. 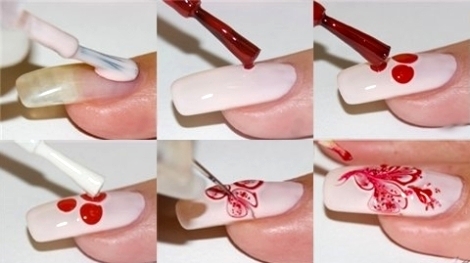 Cut your nails and file them in the desired shape. To prevent peeling nails file them only in one direction. 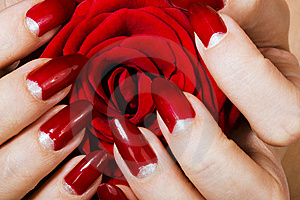 Push your cuticles in using a cuticle pusher or cut them if you wish. 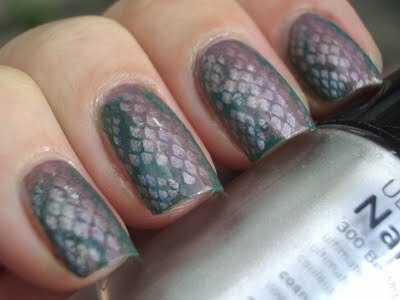 Use a base coat on the nail before you apply the colored nail polish, to protect your nails. Apply a nail color – this will be your base color – starting from middle of your nail, using smooth uniform strokes, then allow nails to dry.